I've had the Farmer's Wife Quilt book since Mother's Day last year and cut out all the templates right before Christmas AND I've finally completed one of the blocks! Whooohoooo! I know, I'm behind and so 2012! Haha! 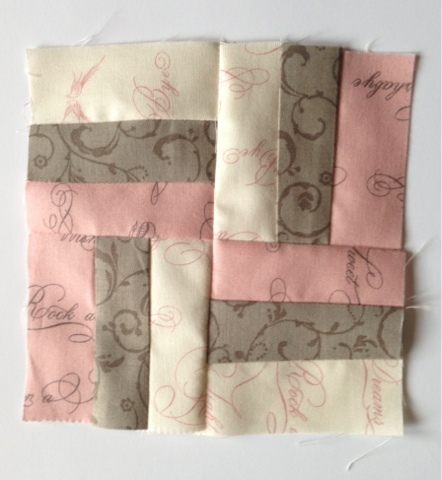 My goal is to make a block or two from all the scraps leftover from each of the quilts I have made (12 or so I think) and then start making one or two every time I finish a quilt. 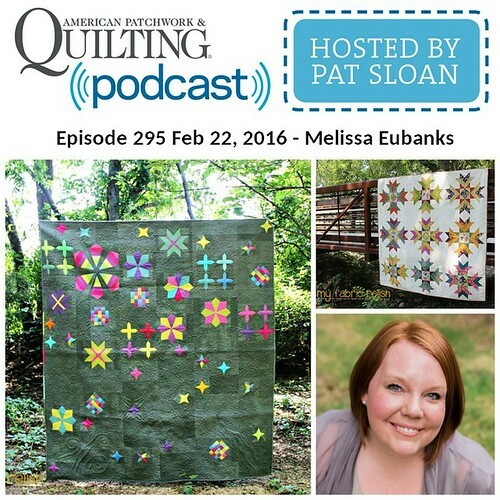 It will be a little reminder of all the different quilts and fabrics I fell in love with. 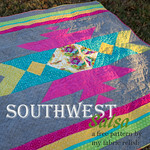 I don't know how long it will take...I guess it will all depend in how quilty I am this year...ha! 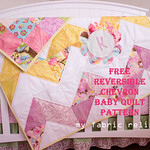 Right now I just need to go through all my scraps from my old quilts and get started! So here's to starting...CHEERS! 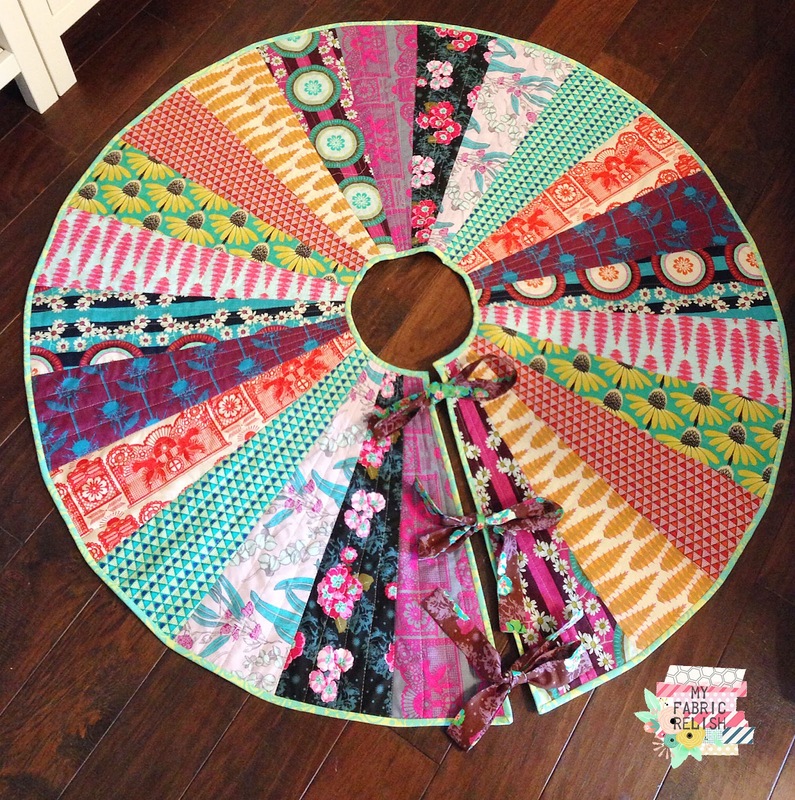 Want to buy my patterns? I am a stay at home mom to two amazing little girls. 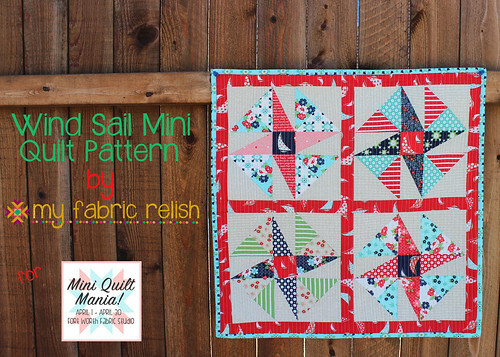 Any free time I get, I love to quilt, sew, and acquire new fabrics. I believe I have a fabric addiction. Thanks for visiting my blog! 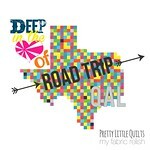 Deep in the Heart of Texas Roadtrip QAL...Announcement and Headquarters! All images, text, and content on this site are the sole property of Melissa Eubanks and my fabric relish and may not be reproduced, copied, sold, republished, or transmitted without my permission. I reserve all exclusive rights. Please feel free to share a link to this site and always give appropriate credit for my work when sharing.